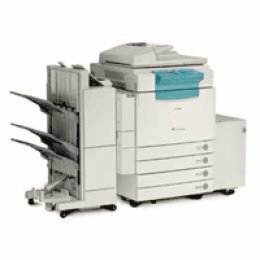 Color is no longer a luxury with the Color imageRUNNER C2058. Canon has recognized the need for a productive, cost-effective solution that delivers the image quality color users need, while providing the speed and document production flexibility and reliability demanded by the business market for black-and-white output. The Canon Color imageRUNNER C2058 is the perfect blend of benchmark digital color image quality and imageRUNNER black-and-white copying/printing technology. It offers a single solution to handle all the black-and-white and color document copying and printing needs of any corporate workgroup.